Mozambique, Angola, DRC, Ghana and Namibia. 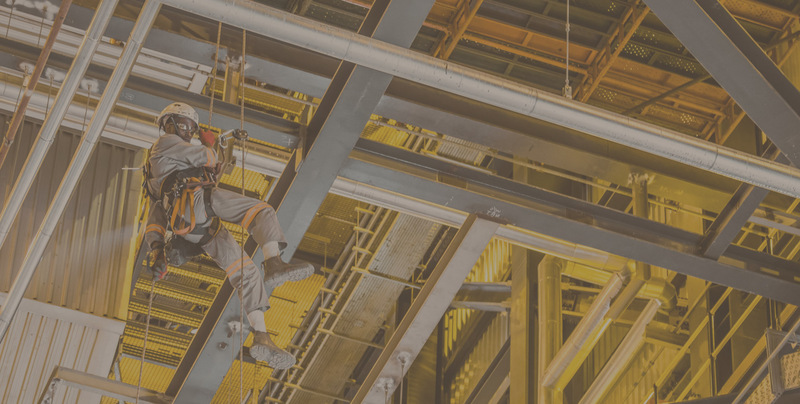 SGB-Cape offers five core services to a wide range of industries: Access Scaffolding, Thermal Insulation and Cladding, Rope Access, Industrial Corrosion Protection and Asbestos Abatement. SGB-Cape core services include the supply of specialised labour and equipment to serve your needs. Our one-stop service ensures you always receive the best service, at lower costs, comfortable in the knowledge that your project will be delivered on-time. SGB-Cape has a nationwide footprint of 22 branches and offices in Namibia, Mozambique, Zambia and Ghana. 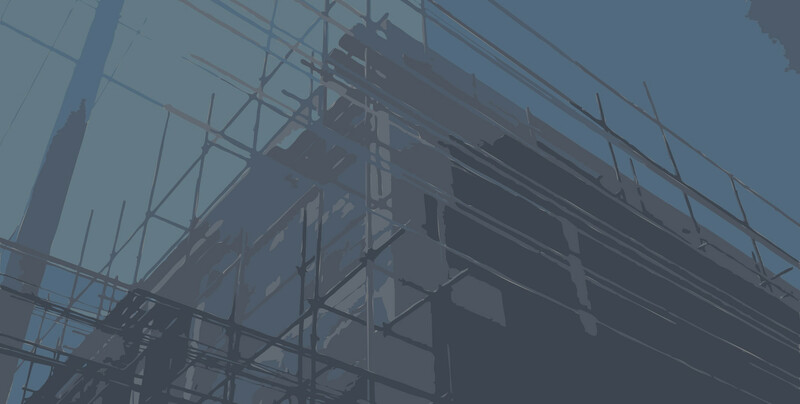 SGB-Cape is the largest scaffolding company in Southern Africa, with a diverse product offering. Thermal insulation and cladding systems with a temperature range of -200°C to +600°C. Access hard-to-reach locations quickly, efficiently and with minimal disruption. A unique suspended access system providing a modular platform that can be quickly assembled. Specification and application of recommended industrial coatings with surface preparation. Removal of asbestos and abatement services. Shrink wrap encapsulation for weather protection and reduced dust, debris and noise. Construction, Events and Entertainment, Marine, Offshore, Chemical, Manufacturing and more. SGB-Cape recognises that our long term success in the market place is dependent on adopting increasingly efficient and environmentally sound business practices. 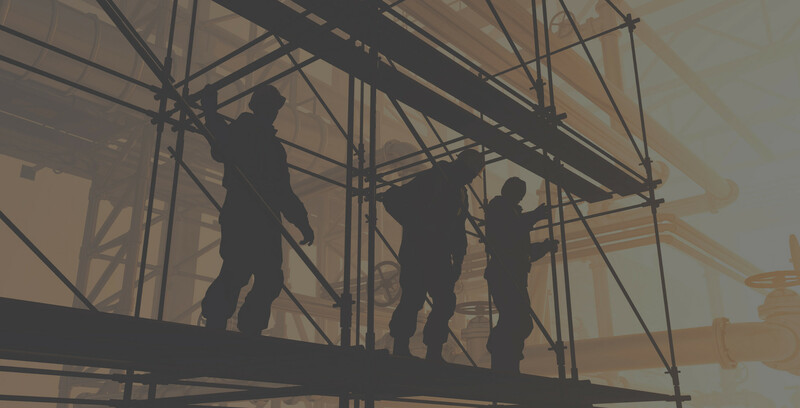 SGB-Cape has a CETA accredited training centre providing specialised scaffold training not only internally but also externally to the industry and clients. SGB-Cape is part of Waco International, a focused equipment rental and industrial services business with operations in Africa (South Africa and other sub-Saharan African countries), Australasia (Australia and New Zealand) and the United Kingdom. 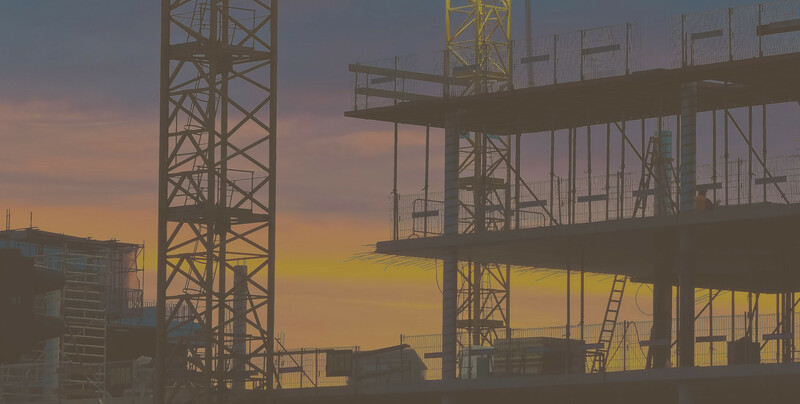 The Group provides services in the areas of formwork, shoring and scaffolding, insulation, painting and blasting, hydraulic and suspended access platforms, relocatable modular buildings, portable sanitation products and integrated hygiene services. Use our integrated, one-stop service and enjoy on-time and within budget delivery!